It’s autumn in New York, and naturally a young actor’s fancy turns to thoughts of…new headshots. Or at least it should. If you have even a vague sense that it might possibly, maybe, perhaps be nearly time for new headshots, that means you’re probably overdue. This is hard to admit; as actors, very few of us bring home a steady paycheck, and thus of course we’re reluctant to plunk down hundreds of dollars for anything. But when it comes to saving money on headshots, far too many actors stubbornly cling to that ancient headshot taken seven years ago by their college roommate who briefly fancied herself a photographer–before she moved on to being a full-time Etsy crafter and cat blogger. But the thing to keep in mind about headshots is that they’re not a luxury item. They’re an essential tool that will get you hired–and thus help you earn more money! So with that in mind, here are a few rules to remember about headshots. It’s unfathomable that in this day and age that there are STILL actors out there who think that a phone pic they snapped in their toothpaste-spattered bathroom mirror might be acceptable as a professional headshot. No. Simply, finally, absolutely, NO. Despite the promises of phone manufacturers that the camera on your device is approaching the quality of professional cameras, you STILL cannot use your phone to take your headshot. Even if you look “super cute” in that one pic your friend took of you on wing night at the local bar, a casting director will take one look at that shot blown up into an 8 x 10 glossy and toss it along with your hard-earned resume in the trash without a second thought. A headshot is so much more than a picture; it’s even more than a calling card or a foot in the door. If it’s done right, a headshot is a window into your personality. It’s a captured moment of you acting. In other words, it’s a tiny piece of art, meant to represent the art that you create, and what makes you unique as an artist. You simply cannot replicate that in a selfie or any other camera phone pic. So stop it. 2. Um, who is that? Another huge complaint casting directors have about headshots is when they don’t look anything like you when you show up in person. This can be due to the fact that you or your photographer went a little crazy in Photoshop and you ended up looking like an airbrushed, plastic doll version of yourself. Or maybe it’s because you’re still using a dated photo. Or perhaps they’re not even that old, but you’ve just changed your look dramatically since you had them taken. Either way, when a casting director you’ve never met calls you in to read, it’s based on what you look like in your headshot. If you’ve recently cut your long, luscious, auburn locks and opted for a bleach-blond pixie cut, that’s all well and good, but if your headshot still reflects that older look, then you’re often going to be wasting the casting director’s time–and yours as well. What’s more, your headshot should look like you actually look on a typical good day, not the way you’d like to look on your wedding day after spending six hours with a hairstylist and four more with a makeup artist. 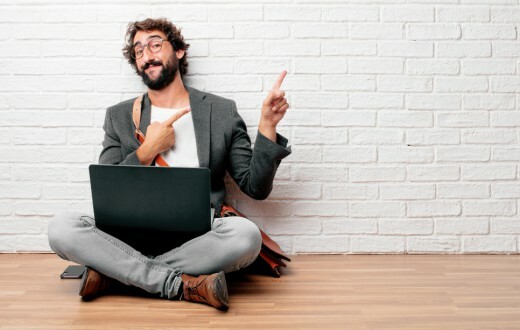 And make sure you look like whatever your current look is: guys, if you’re going for the scruffy, windblown, three-day beard growth vibe in your headshot, show up looking that way at the read. If you look clean-cut and neat in your headshot, well, then that’s what the casting director thinks they’re calling in. Obviously there’s some room for variation here from day to day (who else hates shaving, fellas?) But as a general rule, you should try to match your headshot as closely as possible. 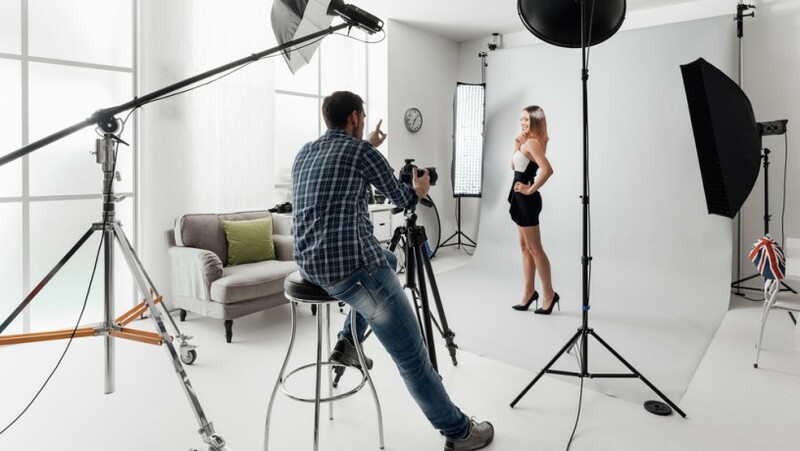 Another piece of advice: if you’re changing up your look significantly before your headshot shoot, try and give yourself a couple days to let the new look settle in–and to let you get comfortable with it–before you step in front of the camera. We’ve already ruled out your college roommate, unless he or she is a professional photographer with tons of experience who comes highly recommended. And let’s take that one step further–whoever you hire should not only be a pro photographer, they should be a professional HEADSHOT photographer. The general principles of photography can and do serve good headshot photographers, of course. But there is nothing like having on-the-ground experience for bringing out your inherent look in a headshot. There are camera angles, subtle tilts of the head and shifts in body angles that headshot photographers know how to exploit for your benefit. Don’t trust your luck with a photographer who isn’t well-versed in headshots. Speaking of the photographer you choose, the chemistry between you and him or her is vital to getting a good result. Try to set up a face-to-face meeting ahead of the shoot, even a brief one, to see if this is going to be a good fit. 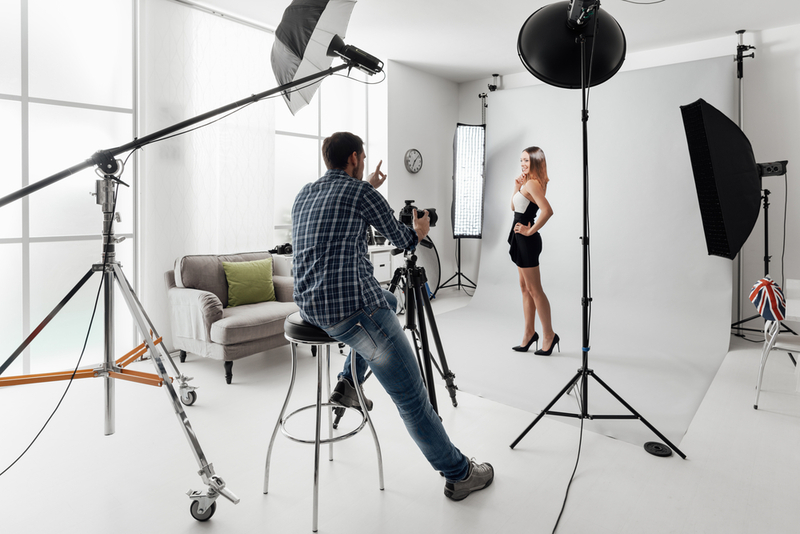 It’s also a great opportunity to ask about things like their experience, possible reshoots, retouching of photos, and how long it takes them to get the finished product to you. Yes, you’re an actor and you’re going to be “acting” while you’re getting your headshots done, so in theory it shouldn’t matter who’s behind the camera. However, as we all know, there are people we work with who effortlessly bring out our best, and there are times when it’s a bit more like pulling teeth. Do yourself a favor and make sure it’ll be the former with your headshot photographer, and you’ll be rewarded with natural-looking, comfortable shots of you looking at ease, so you can appear in your photos as you really are. This is a sub-set of the comfort tip above, but it still deserves its own heading. Yes, we all want to look our best on headshot day, but make sure you’re wearing clothes that you’re comfortable in–at least until you get in the groove. One way to approach this is to have your “comfort zone” clothes as a starting point for the shoot. Think casual-nice clothes you might wear to a party where you don’t know that many people. Then, once you get sort of ramped up in to the shoot, you can try on different wardrobe pieces that are perhaps a bit more unfamiliar to you. This way any discomfort you feel won’t be as pronounced. Starting out right off the bat with a brand-new fancy outfit almost always results in awkward, uncomfortable-looking shots. Hold off on that outfit until after you warm up a bit and get comfortable in front of the camera. There’s plenty of support and recommendations out there for getting quality headshots done. 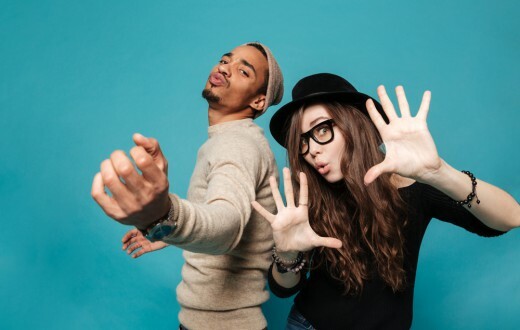 So put away that selfie stick, and get yourself the proper tools for booking jobs! 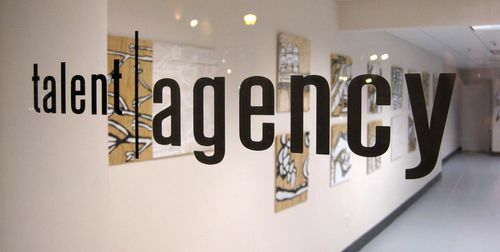 How To Get a Talent Agent and Build Your Team! 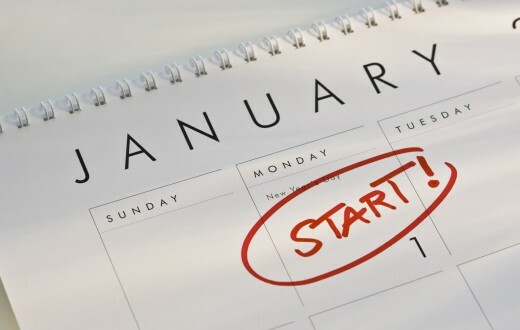 New Years Resolutions For Actors: Out With The Old, In With The New! AMAZING Print Modeling Advice from Agent Charlie Winfield of FunnyFace Today, Inc.